Bad Archaeologists cherry-pick their data: instead of presenting a rounded picture of ancient societies, they look for things they believe cannot be explained by conventional theories. Having then destroyed the standard model for their readers, they fail to explore the ramifications of their ideas for those ancient societies. Worse than misrepresenting, fringe writers wilfully suppress evidence that would undermine their hypotheses. Once again, this is quite unlike academic methods, where it is regarded as vital to present potentially damaging data so that it can be tackled and, with luck, dismissed. Fringe authors all too frequently present only the evidence that backs up their claims and omit anything that might contradict them. There is rarely any attempt to weigh the merits of individual pieces of evidence against other evidence from the same culture. To read von Däniken on the Great Pyramid, it would be impossible to discover that it is only one of more than eighty such monuments, of which thirty-six are securely associated with the burials of kings, with a history spanning over a thousand years. Fringe authors concentrate, for the most part, on the largest (but by no means the earliest) of its type. The major problem with this selectivity is that it completely ignores the context of the pieces of evidence. No pyramid – not even the Great Pyramid – can be examined without taking into account the temples, causeway and tombs with which it is associated and which were mostly built at or around the same time, nor without comparing it with other monuments in its class. It must also be set against contemporary sites of other types, including the burials of non-royal people, their settlements, industrial sites and agricultural sites. 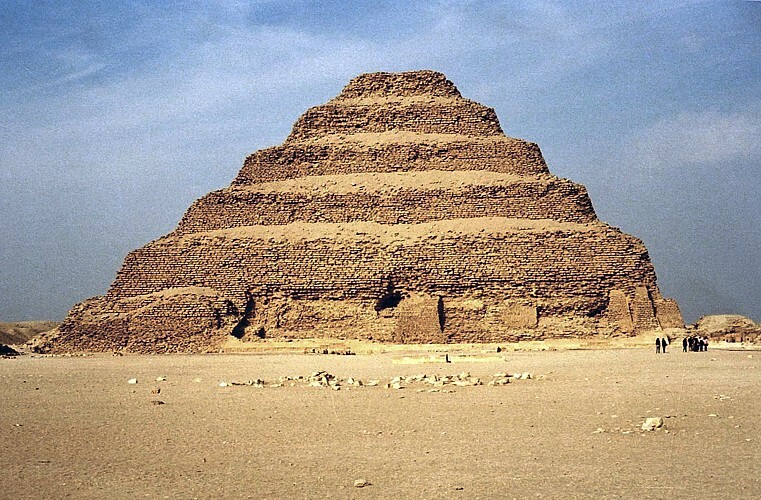 On its own, the Great Pyramid can seem mysterious; compared with others, it may be unusual, but it is not unique; seen as a product of its time and place, we can begin to appreciate much more of its meaning for those who built it. Fringe writers are often obsessed by textual evidence, although they seem unable to recognise the difference between contemporary documents and those of later periods; there is certainly contemporary textual evidence from the age of the Great Pyramid, which they rarely use. Instead, they quote from the so-called ‘Inventory Stela’, an inscription set up over 1500 years after the time of the pyramid’s construction by people who probably knew less about its history than we do. They use it as if it sheds light on the date of the Giza monuments. However, there is much more to the way archaeologists investigate the past. Archaeology is not just about providing physical evidence to back up what the texts say – although it can often be hard to recognise this in the writings of Bad Archaeologists – archaeology often reveals much more about even literate societies than their written documents. There is a wealth of archaeological material that gives us a very clear idea of the technological knowledge of the people of Fourth Dynasty Egypt.